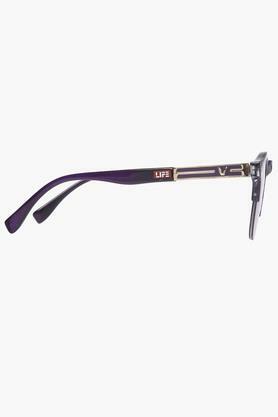 If you are fashion conscious, this trendy pair of Round sunglasses from Life would become your favourite in no time. 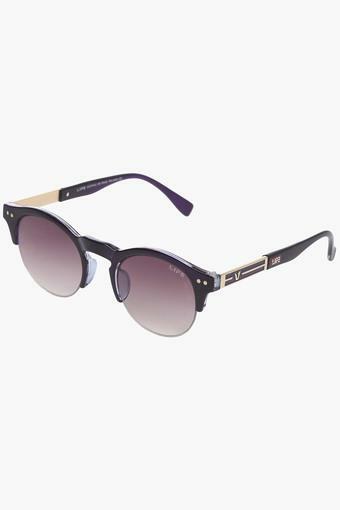 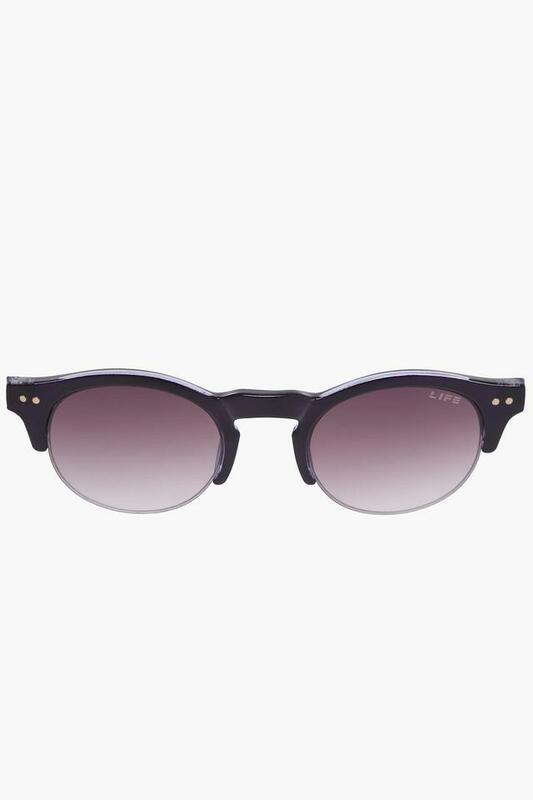 It is ideal for afternoon outings as it protects your eyes from harmful ultra violet rays. 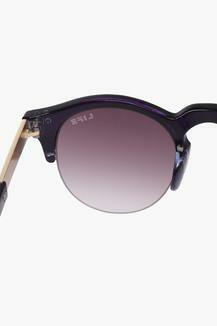 These half rim sunglasses have non polarized lenses and the frame is made of high quality acetate & metal. This one is must-have item to add in the collection of your accessories.